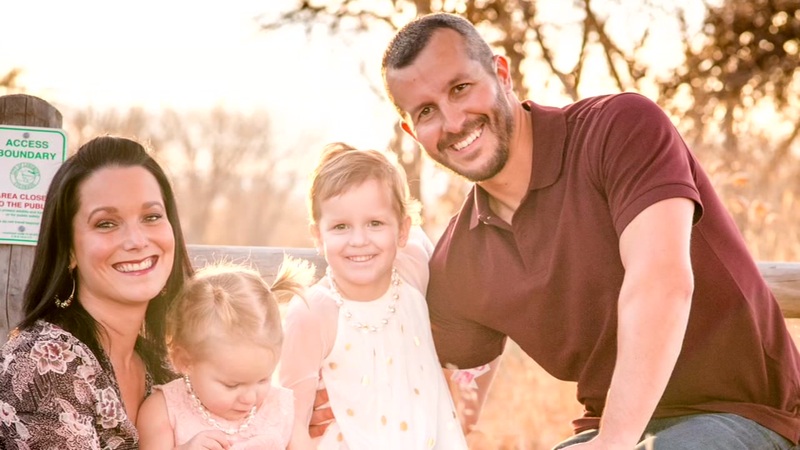 DENVER -- The mistress of a Colorado father who admitted to killing his wife and two daughters is telling her story, claiming in a new interview that she had no idea Watts was still married when they were together. Nichol Kessinger was having an affair with Chris Watts at the time he murdered his wife and children, but she says she had no idea he was still married. Kessinger sat down for an exclusive interview with the Denver Post, telling the newspaper, "He's a liar. He lied about everything." Chris Watts' parents spoke about their son, who took a plea deal in the murder of his wife and two children. According to Kessinger, Watts introduced himself to her at work, and wooed her into a romance, coming across as a "good listener" and a "soft-spoken man." She noticed he didn't wear a wedding ring and told her he was wrapping up a "mutual divorce." But that persona unraveled after Watts' family disappeared. Christopher Lee Watts pleaded guilty to all nine charges he was facing. Nothing made sense, Kessinger said, as Watts presented himself to the world as a happily married man begging for his family's safe return. She said to the Denver Post, "I found out he was still married and his wife was 15 weeks pregnant. If he was able to lie to me and hide something that big, what else was he lying about?" According to the Post, Kessinger was "shocked" at Watts' deception and "scared" for his wife and daughters. She began interrogating him about the disappearance of his family, drilling in on the inconsistencies in his story and demanding answers. But instead of resolving her concerns, Watts' responses and lack of emotion only made Kessinger more suspicious. The following morning, with Watts' family still missing, Kessinger reportedly went to the police. That night, Watts was arrested, later pleading guilty to murdering his wife and daughters, hiding their bodies on the property of the same oil company where he and Kessinger first met.